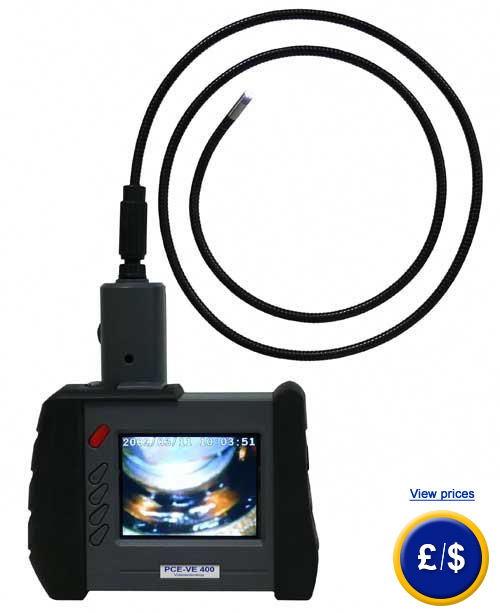 The LCD PCE-VE 500 video endoscope with radio transmission, which is equipped with a flexible or semi-flexible wire is a professional instrument for workshops, installation works and other fields where the visualization of the interior or machines and installations is required such as in industry, in biological sectors (e. g. for the visualization of nests), and in the archaeological sector. 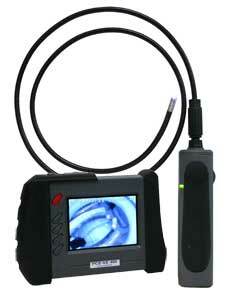 The LCD PCE-VE 500 wireless video endoscope comes with a cordless 3.5“ LC display. Even when the display is removed, the image can still be seen in the display due to the cordless connection (2.4 GHz). With a connection cable included in the delivery, the LCD PCE-VE 500 video endoscope can be connected to a TV to see the image on a larger screen. You may also save images or videos to the SD card for further analysis on your PC or laptop. 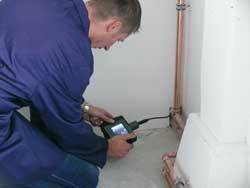 Both the endoscope and the display are powered by an accumulator and a mains component. You will find other endoscopes (of various length and diameter) at the following link: video endoscopes. 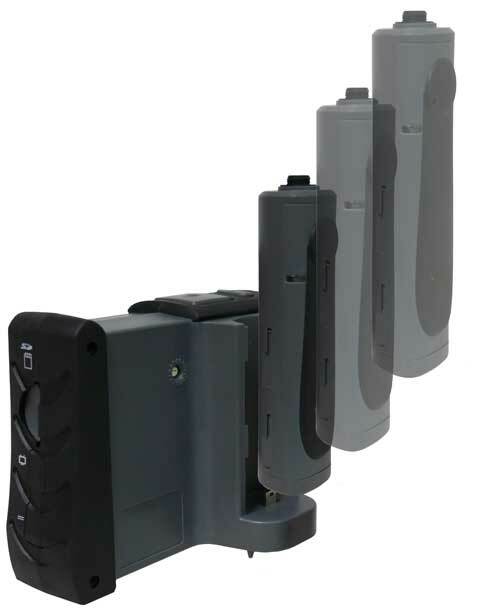 It is connected to the instrument through a USB port for data to be transferred and inspected as well as to charge the accumulator placed in the support. The accumulator can be charged when the video endoscope is on/off. 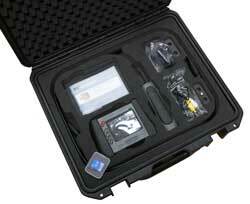 The PCE-VE 500 video endoscope can be used as a wireless instrument (support with the probe). If you wish to view or print the selection of video endoscopes from our catalogue.